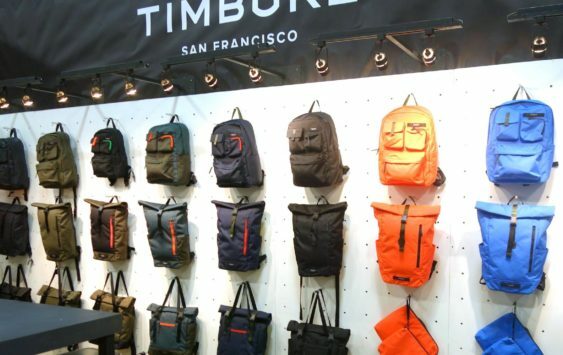 Timbuk2’s Warehouse Sale is back. Expect huge discounts (up to 70% off), samples and prototypes. 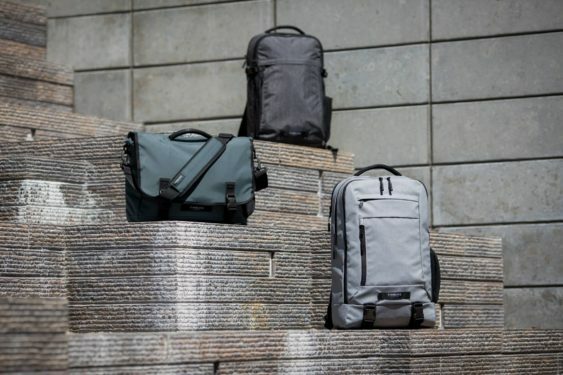 You’ll find deals on backpacks, messenger bags, luggage, bike accessories, “totally totes,” crossbodies and more. Plus the first 50 people will score a free gift with purchase, so get there early.